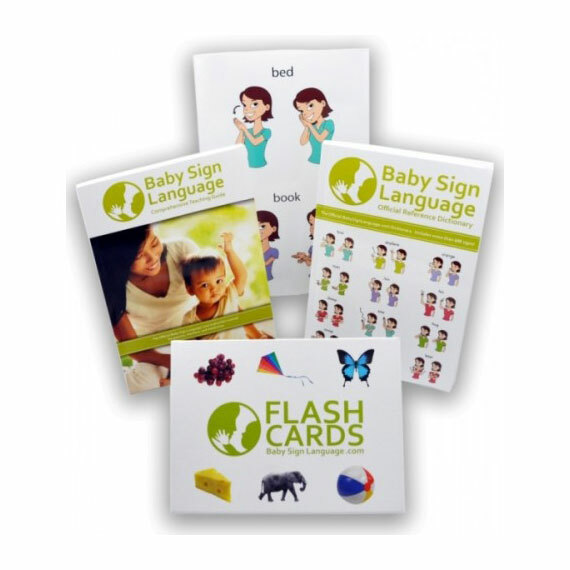 Usage: Conceptual baby signs like please are not well suited for teaching using the flash cards. 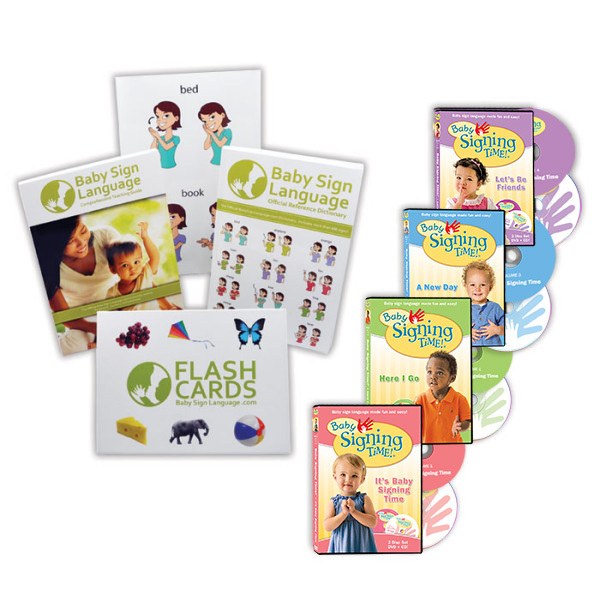 (We have made the flash card for completeness, since lots of parents use the flash cards for other things like learning the signs themselves or to start teaching reading and writing) Please is easier taught in real life situations, having your baby practice the sign when they want something before you give it to them. 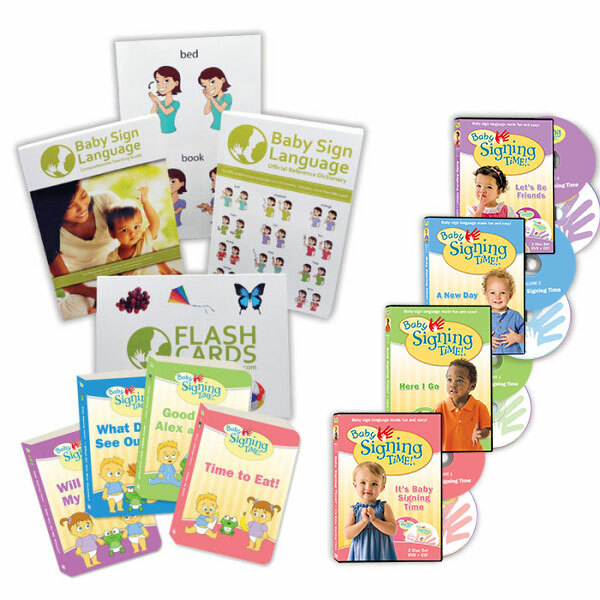 To learn how and when to teach the sign, take a look at the please page for a video, diagram, and tutorial.